Water overflowing from your gutters? We can unclog your gutters and downspouts. 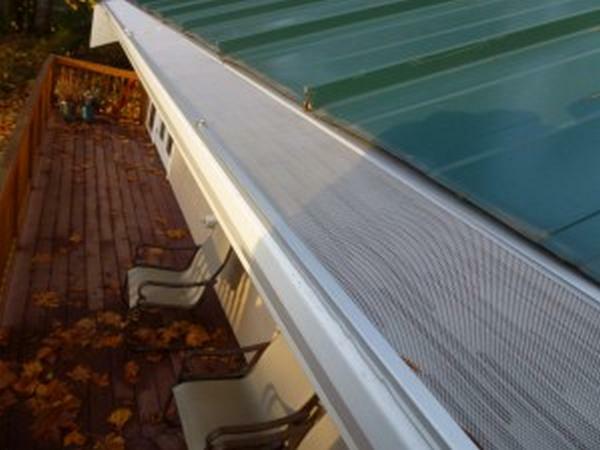 Rain gutters are an essential component to the health of your home and property. We offer a variety of effective protection systems to meet your needs and budget. Everything you need to know about quotes, installations, guarantees & more! We enjoy our business because we are consistently challenged with the task of developing an essential gutter system with an effective gutter protection that works in concert with the roof, siding, windows, foundation and property of our clients. As a family-owned business serving the greater Seattle area since 1996, we are extremely proud of our impeccable reputation as a gutter company known for high-quality products, fast installations and excellent customer service. When rain gutters are not cleaned on a regular basis, overflowing water can create problems for the homeowner. Quality Service Guaranteed for the last 21 years! The construction, design and materials have made great strides since the invention of wood gutters in the early 1900’s. As a full-service gutter company we specialize in rain gutters in the Seattle, WA area, including gutter installation, gutter guards, repair, maintenance, and gutter cleaning services. We encourage homeowners to add seamless gutters and downspouts for prevention of uncontrolled water run-off from the roof, and to install micro mesh gutters guards to avoid accumulation of debris in the gutter system. Call Seattle Seamless Gutter to discuss local gutter installation as the first defense against destructive roof runoff. With the variety of sizes, materials and colors of our seamless rain gutters in the Seattle, our downspout and gutter installation will complement the timeless architectural design of any home, from Old-World classic to craftsman or contemporary modern. 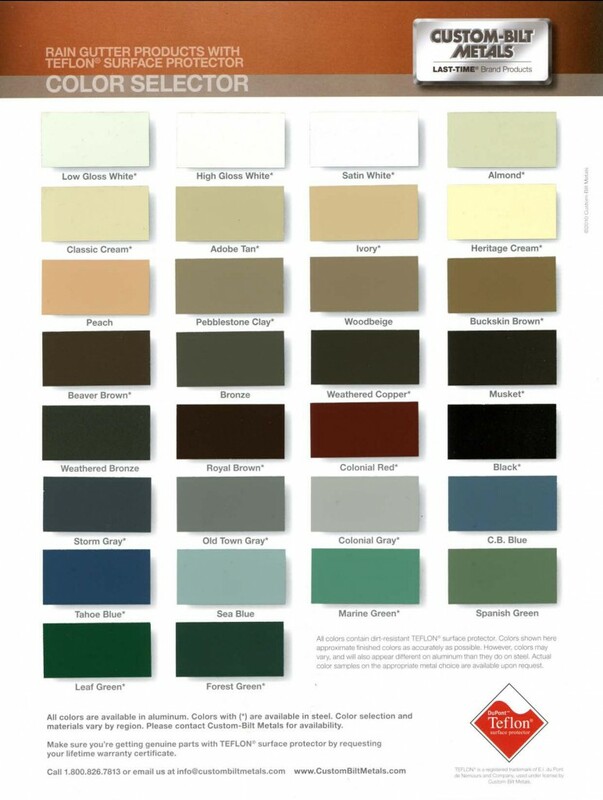 Our seamless gutters are available in more than 30 colors. And all of our standard aluminum gutters are painted on both sides with Dura Coat XT-10 baked-on enamel with Teflon® surface protector to improve appearance and durability. The corners of our gutters are custom hand-cut. And our gutters are permanently secured with heavy-duty hidden hangers after we install them. They are seamless from corner to corner (or end to end). We also recommend installation of Gutterglove micro mesh gutter guards to keep your gutter system free of debris and clogging. 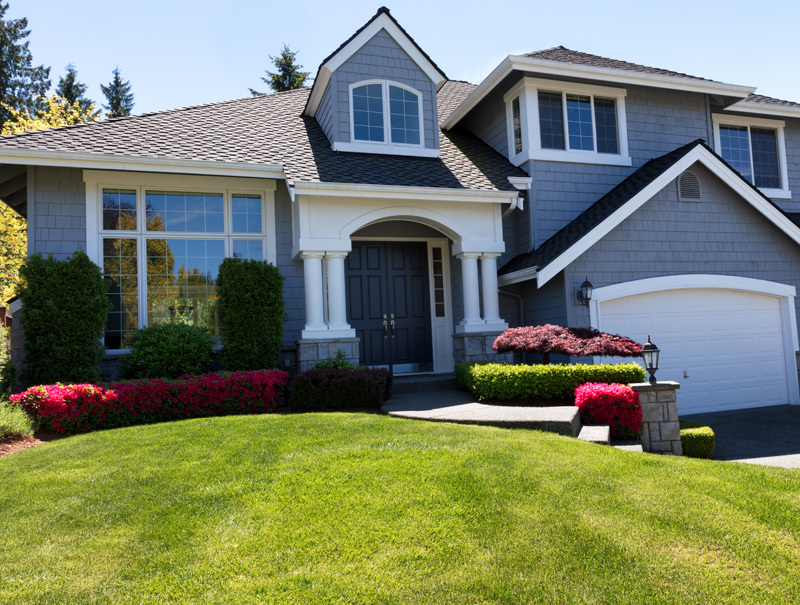 Call us today to learn how we can help protect your roof, siding and landscape from water damage by providing you gutter installation and cleaning services in the Seattle area. We offer contractor installations of Gutterglove gutter guards in the Seattle community known as the best systems in the industry. As an award-winning stainless steel micro-mesh gutter protection system it performs up to full expectation seasonally 365 days a year with prevention of leaves, pine needles and roof sand grit entering your rain gutters.